When choosing roofing materials, it usually makes sense to look at materials from an industry leader, a company that offers a wide range of products. It is rarely by accident that such companies excel in our consumer-driven marketplace. GAF is just such a performer. What are GAF Roofing Materials? GAF roofing shingles are, arguably, the most famous shingles in the world. Headquartered in New Jersey, GAF is the largest manufacturer of roofing products in the United States, and their Timberline shingles are the best-selling roofing product in the world. 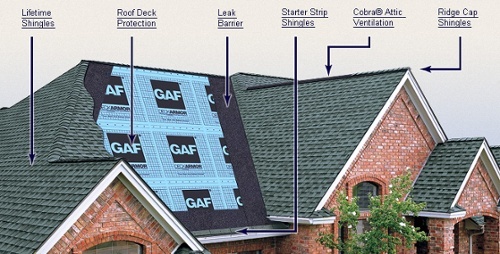 GAF offers a wide range of shingle products. Their basic, three-tab shingle offers an economical choice for most housing projects. Timberline shingles come with a limited lifetime guarantee and are available in a wide range of colors. These shingles are durable as well as environmentally-friendly. A third option is GAF's designer shingles that also include a lifetime guarantee and give a home the look of real wood or slate at a fraction of the cost. 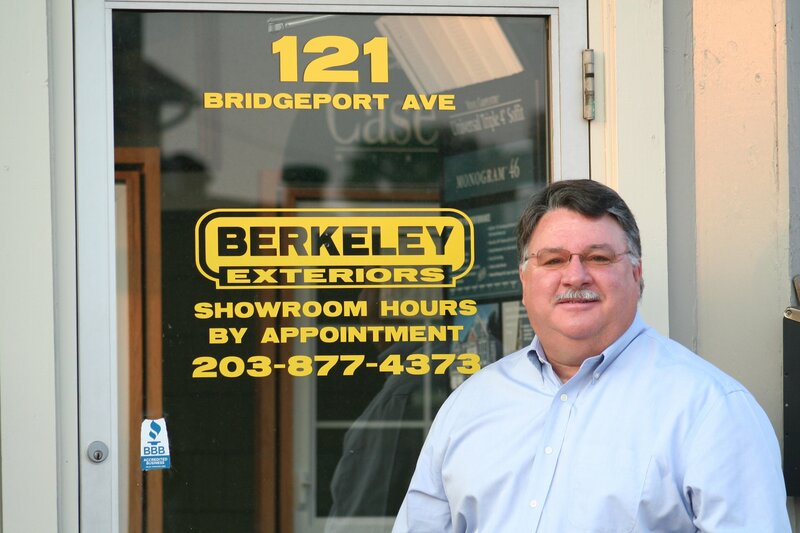 Berkeley Exteriors has been installing GAF roofing materials and other roofing products since 1992. We're a locally-owned and managed company, not a seasonal contractor, and we employ a full-time installation team, many of whom have more than 10 years experience with us. We think it's a tribute to our commitment to getting the job done right that nearly 75 percent of our business comes from referrals by satisfied homeowners.